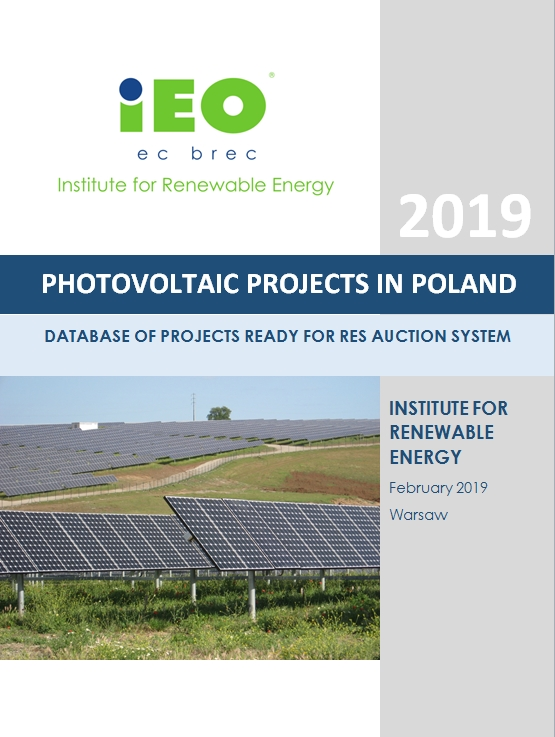 The new database „Wind Projects in Poland ‘2018” presents the situation on the wind market projects in Poland, which are at the stage of issued connection conditions, concluded connection agreements, and even to a certain extent have already issued building permits. 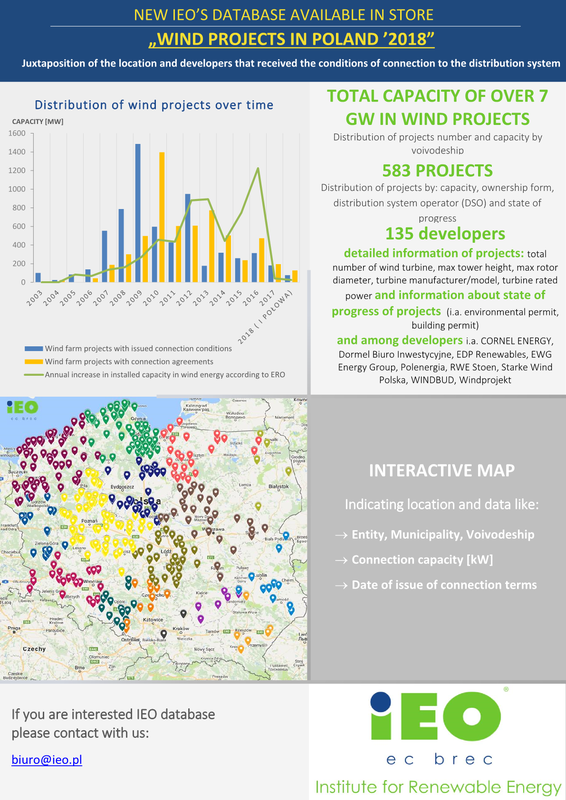 On the Polish wind market we currently have 583 projects with total capacity about 7 GW. 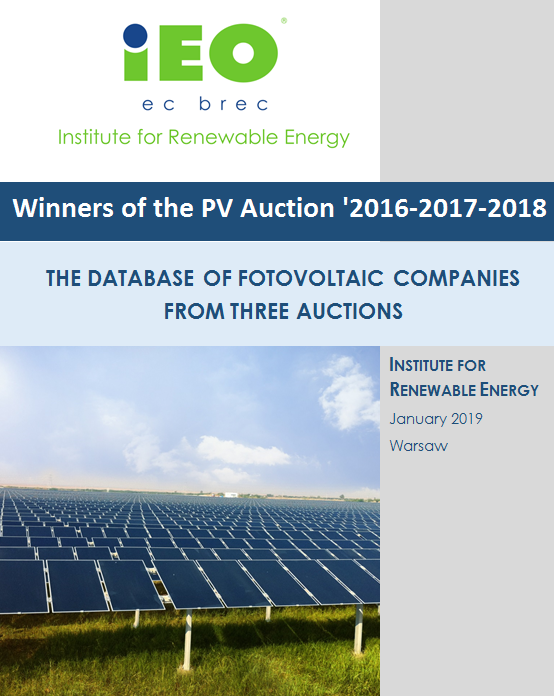 How many of these projects participated in the auction for wind farms over 1 MW, where the government planned to sales even 45 thousand MWh of energy (the total capacity of wind farms that could win this auction could exceed 1 GW)? The auction took place 5 November. - There are approx. 6 GW of wind farm projects on the market with connection agreements, including approx. 2 GW wind farm projects have valid building permits. This means - taking into account the complementation of solar and wind energy production profiles within a day or year - that other wind projects can be transformed into photovoltaic projects without compromising network stability, only depoliticisation of connection and location decisions (these should not exclude cheap renewable energy sources , including mainly wind power), which should be based on technical knowledge, real potential and the impact of new energy sources on electricity costs. These projects could be supported by the auction system or be developed on market conditions. - In addition, there is a lack of a comprehensive, professional network connection study for RES. In addition to the potential of wind farm projects, solar power projects are also being developed. There are over 2 GW of these. This is not the end. 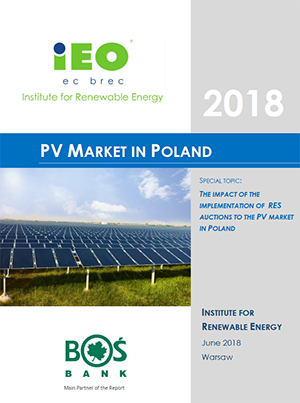 Compatibility of solar and wind profiles gives the possibility of connecting almost equivalent solar powers at network points where windmills operate all over the country (in Poland it is approx. 5.9 GW). So we are talking about the possible current potential of several GW photovoltaics, which could join the network in Poland until 2022 - believes Wiśniewski.